The Omnii XT15f rugged handheld computer, and the VH10 and VH10f vehicle-mounted mobile computers designed specifically for operation in extreme environments. 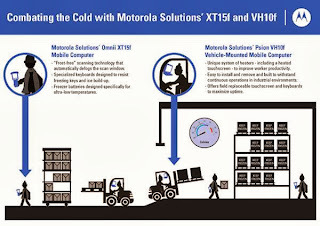 Freezers and the end-to-end cold chain present some of the most extreme and unforgiving environments for computing hardware. 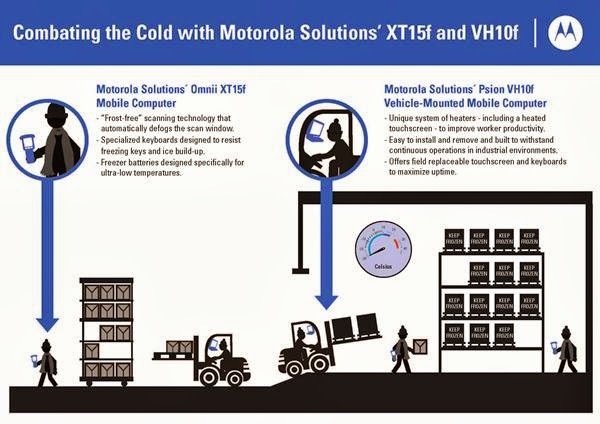 The Omnii XT15f rugged handheld computer, and the VH10 and VH10f vehicle-mounted mobile computers are designed specifically for operation in the freezer and heavy condensation applications. Together these new offerings provide maximum productivity and flawless fulfillment in the most challenging customer environments including the busiest warehouses and coldest supply chains. The Panasonic Toughbook® 31, also known as the CF-31, is a reliable and getac rugged laptops that offers the highest performance in its class along with the most durable design in the world. With unparalleled ruggedness, fall protection against falling (it can withstand a drop of up to six feet) and a certification that exceeds MIL-STD-810G, the GETAC B-300 is the undisputed leader in the rugged laptop category. IUSB x 4, Optional FireWire, SDXC, Ethernet, Optional 2nd LAN (Ethernet), HDMI, VGA, Serial, PC Card, ExpressCard, Headphone, Mic, Dock Connector. Browse our great selection of rugged laptops here! We sell quality rugged computers at affordable prices.